At Barro’s Pizza, our pizza can only be described as a combination of thick and fluffy crust, paired with a perfected tangy and sweet, spiced sauce—the Barro family secret. Add generous amounts of the highest quality mozzarella for the flawless trifecta of pizza ingredients. 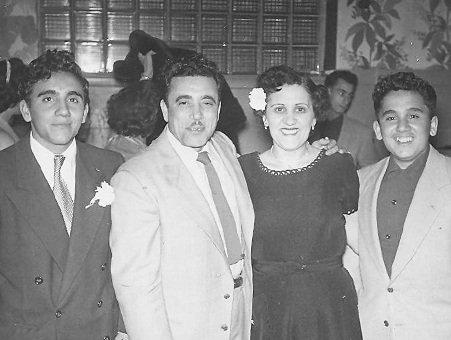 The Barro’s Pizza family recipe goes back to when Grandma Angelina Barro was making pizza and pasta in her own home back in Italy. 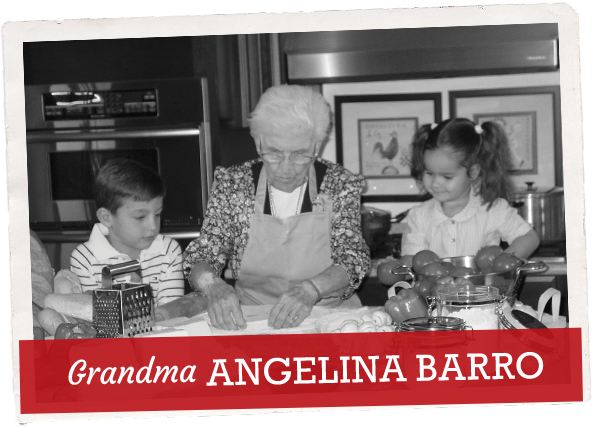 Her recipes were passed down through the generations and are now used in the family business today. 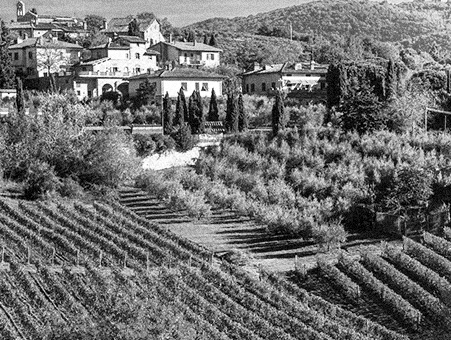 Grandma Angelina Barro is born in Sarconi, Italy. Angelina Barro moves to Chicago, Illinois. The first Barro family restaurant is opened in Chicago by Angelina’s sons after they learn the secrets of the recipe behind their mother’s perfect pizza. 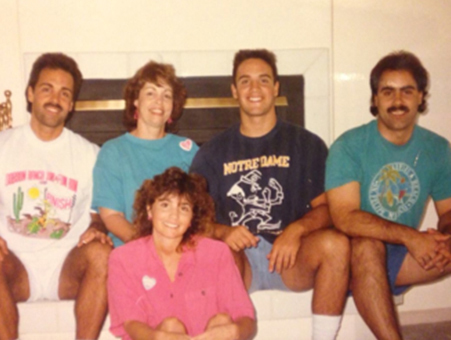 Angelina moves to Southern California and opens a Barro’s location with her sons, Angelo & John. The Barro Family moves to Arizona and opens their first location in Mesa at Alma School Rd. & Guadalupe Rd. 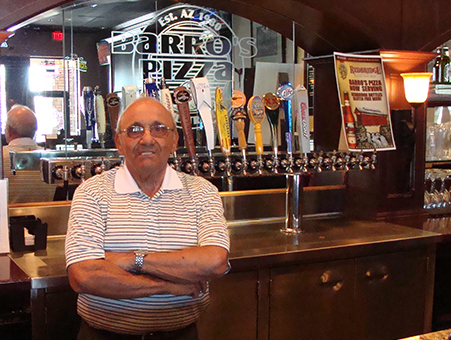 The Barro Family opens their second location at 7th St. and Coral Gables Dr. It is still owned by Mike Barro today! The Barro family opens their third location at Brown Rd. & Gilbert Rd. It is still owned by Bruce Barro today! The Barro Family begins their partnership with St. Mary’s Food Bank Alliance to create the Doran Barro Holiday Hunger Fight. On the first Tuesday of every December, all proceeds from store sales are given to St. Mary’s to help diminish the number of Arizonans battling hunger during the holidays. 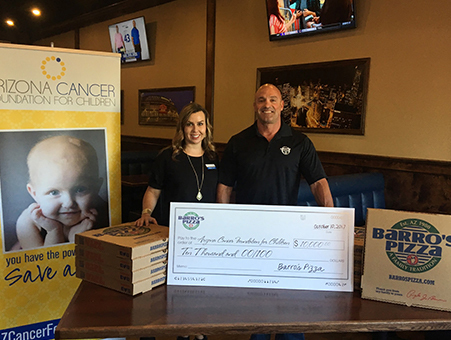 The Barro Family begins their partnership with the Arizona Cancer Foundation for Children. Every June proceeds from lunch specials go to help Arizona families and children affected by pediatric cancer. Barro’s Pizza now has over 40 locations across Arizona with tens of thousands of loyal customers who can’t seem to get enough of the secret family recipe. As Barro’s has continued to grow and expand throughout the years, the family has also been presented with many awards and accolades. Below are many of the awards the family has received for their spectacular customer service and family friendly environment. Thank you for helping us surpass $1 million!